What Does It Mean for a Vacuum to Be CERTIFIED asthma & allergy friendly®? All vacuums have the same basic purpose: to remove debris like dust, dirt and pet dander from your floors and furniture. But not all vacuums are the same. Some vacuums actually fill your air with the particles and allergens you are trying to remove. If you have asthma and allergies, you need a vacuum that will contain allergens as it removes them to help you keep a healthier indoor environment. So, what should you look for in a vacuum? If a vacuum has a water-based dust collection system, it shouldn't add water to the carpet or raise the humidity of the air. If a vacuum meets our standards by passing all of our tests, it earns our certification. 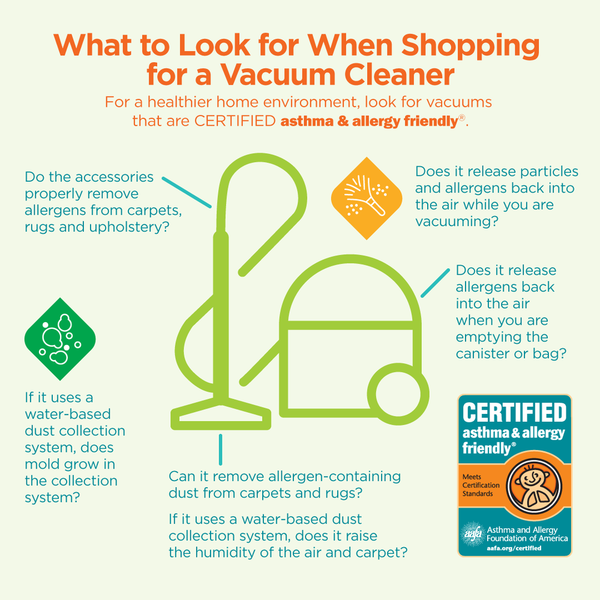 When you shop for a vacuum, look for the CERTIFIED asthma & allergy friendly® mark on the packaging to know if your vacuum meets these standards. Join our community and follow our blog to hear more about CERTIFIED products. These products are tested to verify they are more suitable for people with asthma and allergies. 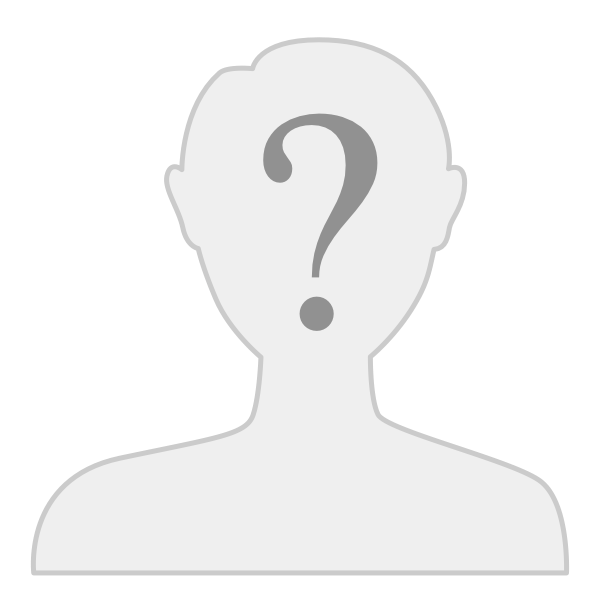 You will also receive news about research and treatments. Our community also provides an opportunity to connect with others who manage these conditions for support.